The following are some only of the number seven wonders….. The following are some only of the number seven wonders. 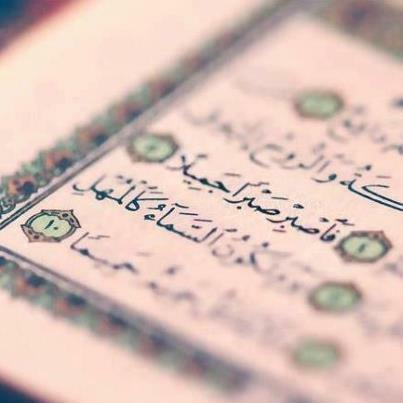 -The total words of the first verse and the last verse in the Glorious Quran is seven words. -The first verse (in the name of Allah the Beneficent Most Merciful) is four words [in Arabic], and the last verse of the Glorious Quran is (from Jinn and human beings) is three words. The total of 4 +3 = 7 words. -The total number of words in the first Sura/Chapter (al-Fatihah [The Opening Chapter of Quranic]) and is 29 words. And, the total number of words of the last chapter in the Glorious Quran ([AlNas] the human beings) is of 20 words. This means 29+20=49, which is also a multiple of the number seven. Glory be to Allah, Subhanahu Wataala.